Did you know that electric cars rely on over 7 different metals to fuel their function? The mining industry plays a critical role in sourcing these metals to power the development of new technologies, which will help to drive a sustainable future. It’s an industry that’s quickly transforming its approach to problem solving and redefining its role. As a Principal Engineer, Bonnie is playing a part in this by combining her engineering skills with her ability to lead social change and create a new mining future. Bonnie began her career with Bachelor degrees in Civil Engineering and Commerce, before entering the mining industry and completing a Masters of Mining Engineering – spending most of her time working on projects underground. Having worked for over ten years in a range of disciplines including engineering, operational technology, and leadership development, She has seen firsthand the positive impact that female STEM professionals can have on a workplace. 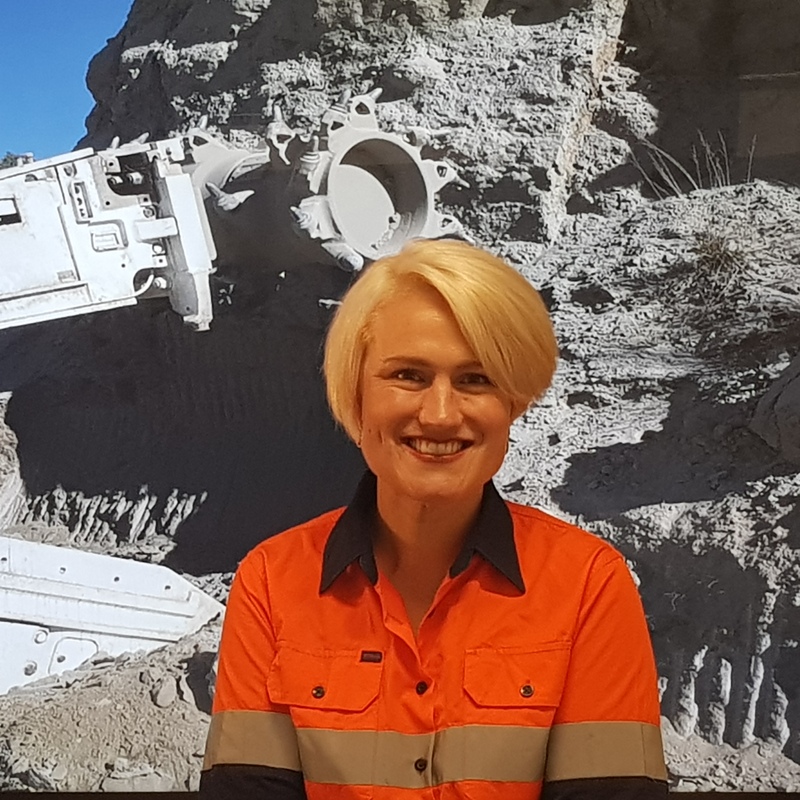 Outside of work, Bonnie share her experiences and speaks about STEM with female school students through her affiliation with Sisters in Science, and she has recently become a committee member of the Women in Mining Network. Providing women with the opportunity to champion women in STEM and network with others in the industry is what fuels her passion, and is something Bonnie would like to expand on.